The Way of Beauty is now the name of a new TV series produced by Catholic TV, which is based in Boston. We have been filming this over the last year at locations around the area including the campus at Thomas More College. It is a 13-part series and the first two have been aired. 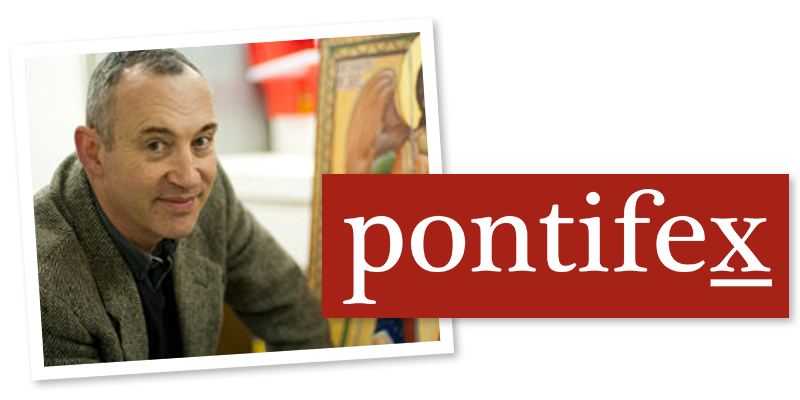 You can watch each show, after it has been aired at the Catholic TV website here. Alternatively you can go through the page on this blog 'Way of Beauty TV Series'. 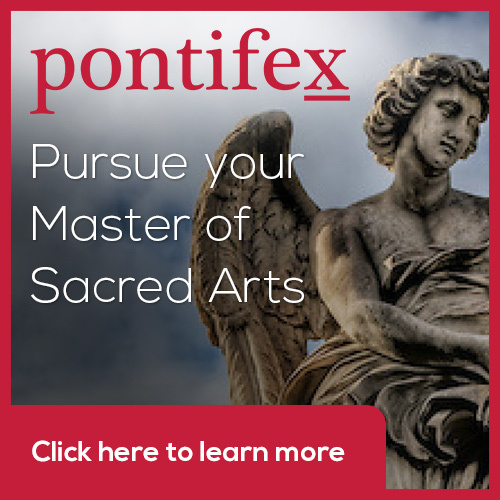 If you click the icon of the Sacred Heart of Jesus, it will take you through to the page on the TV company's website where you can watch each show.